DESCRIPTION Absolutely gorgeous & well planned layout sits on a CORNER LOT in Bayside Estates! Walking into the foyer you are greeted by an open concept main floor. Home office floods with light & sits tucked away for privacy. Kitchen offers WHITE CABINETS, Silgranite sink, QUARTZ countertops and GIANT ISLAND! Triple slider doors & large windows off the back of the home make turning lights on optional! Two pantries -one is a WALK-IN PANTRY! I bet you weren’t expecting a mud room WALK-IN COAT CLOSET! Upstairs you will find 2 well sized kids rooms & kids bathroom, laundry room and bonus room. Your Master Suite is a dream come true! HIS/HERS VANITIES with makeup desk, HIS/HERS CLOSETS for early morning ease. Soaker tub, tiled shower & toilet room make this the perfect ensuite retreat! The basement offers a well laid out floorplan waiting for your future development. 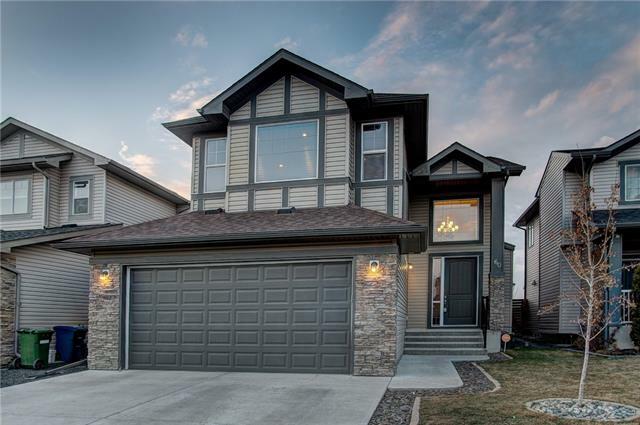 Close to all that Bayside Estates has to offer: pathways, easy access to Nose Creek School, canal access with your kayak in summer or skates in winter! Home for sale at 1124 Bayside DR Sw Airdrie, Alberts T4B 4G8. 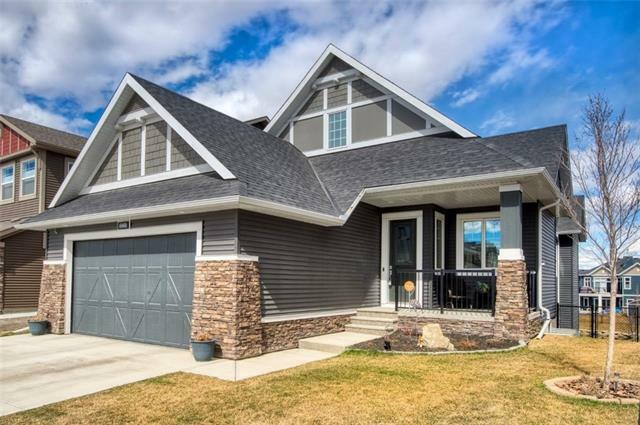 Description: The home at 1124 Bayside DR Sw Airdrie, Alberta T4B 4G8 with the MLS® Number C4225087 is currently listed at $534,400.